Love your speakers and the freedom of wireless tech? Our gadgets are progressing to a wireless future. The day we crack wireless electricity, be ready for wireless gadgets futurism. 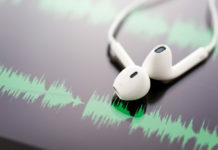 Many untethered gadgets compromise on something or the other, for portability, there are some gadgets that sound better when unmoved, literally. 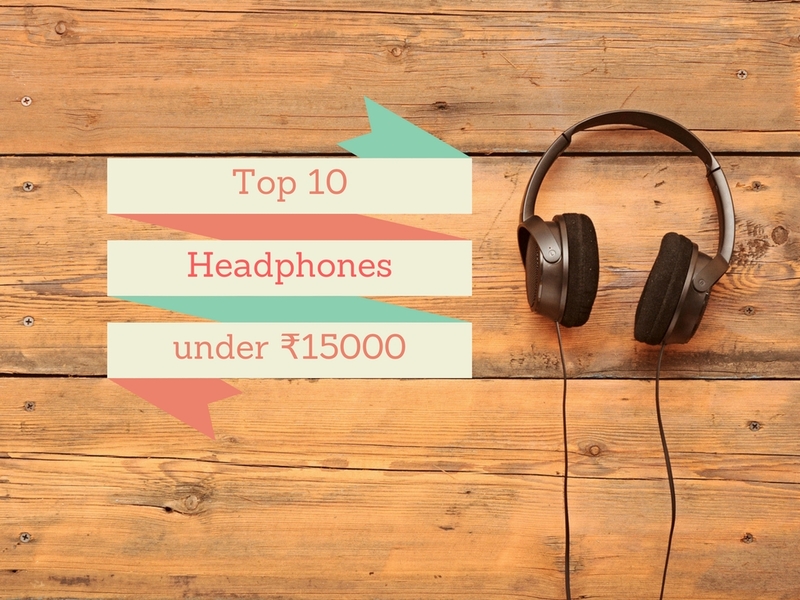 Speakers fall in this category of gadgets. 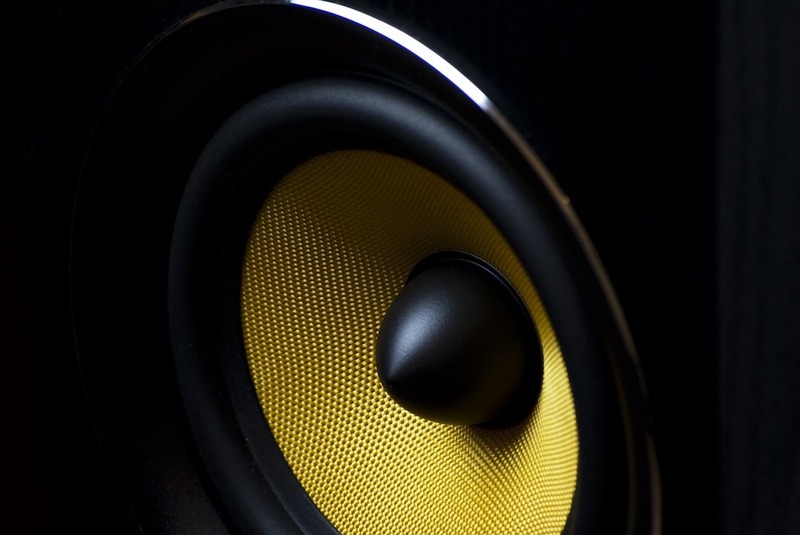 Given the right kind of audio investment, speakers can serve you for years or decades. You might agree that an important feature of any modern audio system has to be wireless source connectivity. Lack of which, might make your old audio setup sound obsolete. Or would it? If there is one thing I know about audio, it is like wine. The older the audio system, the better it will sound. Speakers are well burned in and their wooden casings conditioned to suit your audio needs. A good audio setup therefore requires an update and not an upgrade. There are several ways to make an existing audio setup wireless. By wireless, we mean to connect the audio source to your existing audio system without any cables. 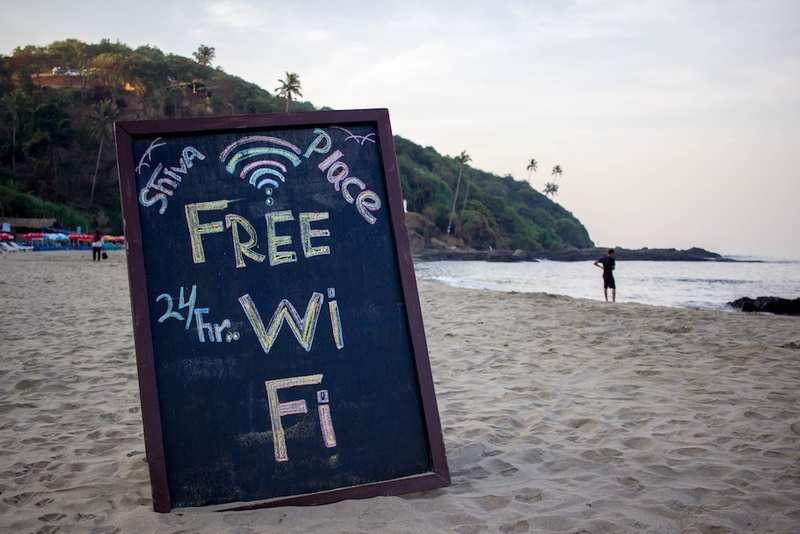 The most common known wireless connections are Bluetooth and Wi-Fi. Easiest of which has to be Bluetooth. Bluetooth has limited range and audio capabilities as compared to Wi-Fi. You can experience good quality audio nonetheless. However, if you are an audiophile who likes his music crisp to each note, nothing beats cables yet. Wi-Fi may carry a higher bandwidth music stream as compared to Bluetooth but the source has to be extremely high quality for any audible difference to be seen. If you are addicted to FLAC files, Wi-Fi is the choice to make. If you stream your music over the air or download music, you are better off with Bluetooth connectivity. We know how Bluetooth works. It is a growing means of wireless communication and entertainment. It’s improving and with version 5.0, it might become our primary connectivity option for music playback. Most of us have our phones as our primary source of audio consumption. Today, we have the technology to make every speaker (old and new) to an audio source wirelessly via Bluetooth. 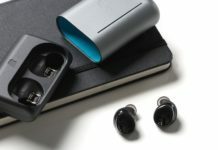 You can buy a Bluetooth connector, which are available at affordable prices. 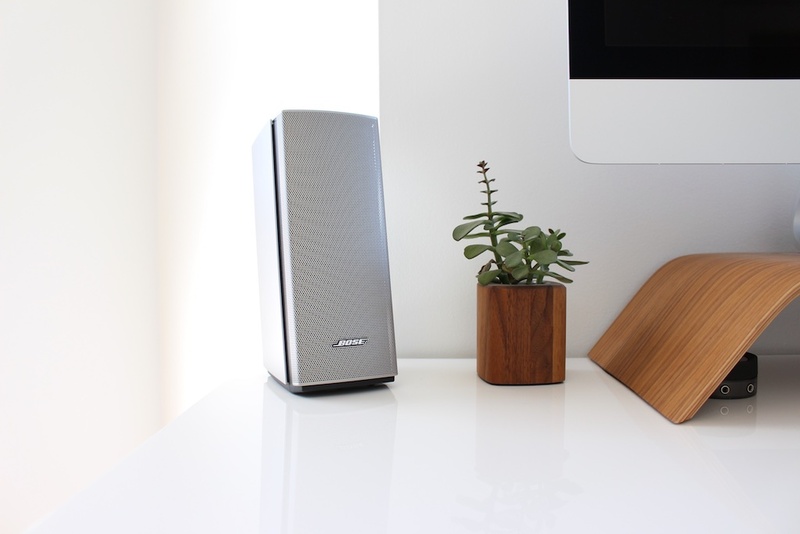 After you set it up, you can easily pair any speaker with your audio source. This device will enable your old stereo setup with an AMP or without one, to connect with your phones and play music wirelessly. It requires some serious investment for setup as well. In case you are buying something like that today, you have limited speaker system that natively supports Wi-Fi music. The ones that do are serious investments like your old quality speakers. There are some popular audio product manufacturers who have their proprietary Wi-Fi audio solutions. These are both hardware and software based solutions. Then there are other rather nerdy but worth the pain audio nirvana solutions. These involve Wi-Fi router, proper apps, quality receivers and some connectors from the receiver. The customisation in this setup has very few limitations. Every internet and Wi-Fi connected device is your source and almost every speaker in your entire house and neighbours could act as the receiver. Not only is the reach awesome, but is more stable as well. If that was not enough, imagine listening to the best audio source available in audio terminology, on your favourite speakers. Also, if you want to make the most of every speaker you own, this is your option. When connected to any sort of cable, there are limitations on the handheld gadget’s reach to the user. And wireless technologies today have enabled us to listen to music on any speaker system we own. 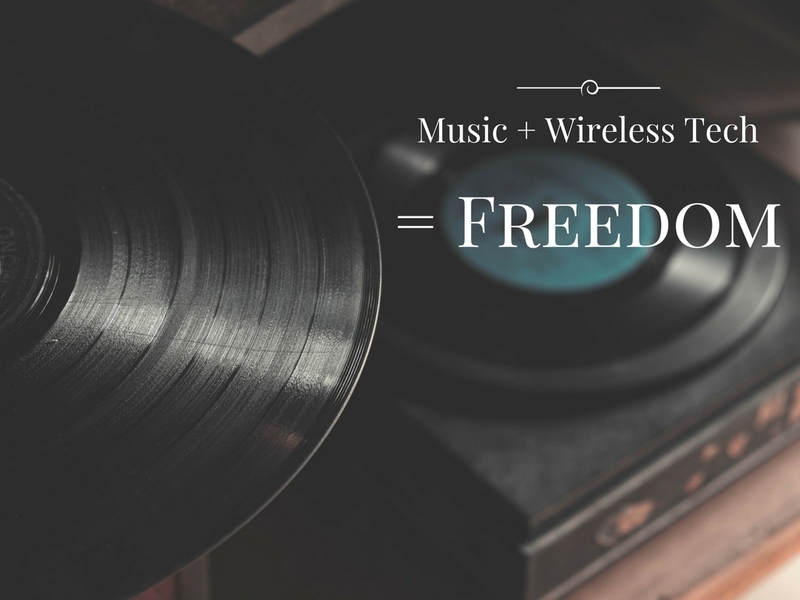 Going wireless is nothing but freedom from cables. When travelling the same source could feed your favourite headphones and be your source at home enjoying music or anywhere else. Convenience is a luxury in this chaos. Choose the one that suits your need and experience wireless freedom. ALSO WORTH READING: How Is Technology Changing The TV Viewing Experience?